The raw wood trend has been all the rage, and has recently inspired an ultra-modern twist on pegboards. It’s a great solution for organizing things within easy reach, and gives your space a more creative and personalized feel by allowing for an interchangeable arrangement of shelves and art. 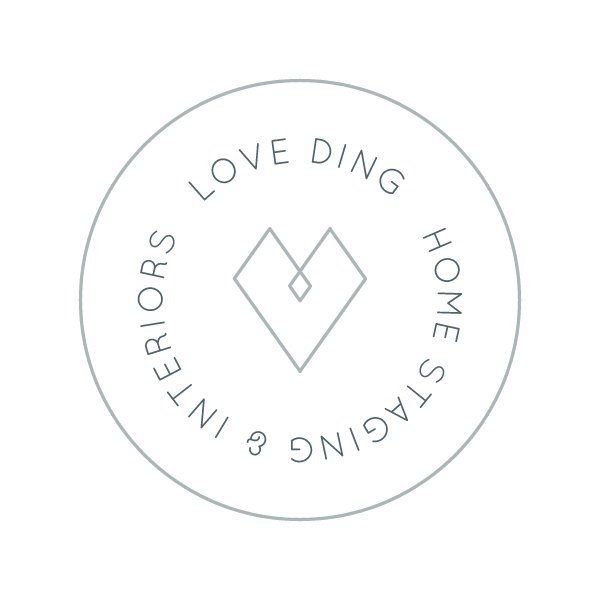 I think it may be one of my favorite new ways to organize a space in a fun but practical way! In the past couple months I’ve helped two of my clients, Natalie and Pei, create pegboard-inspired feature walls in their home offices as a part of their Spruce Kit pacakges, and couldn’t be happier with how well these capture both of these girls' personalities. 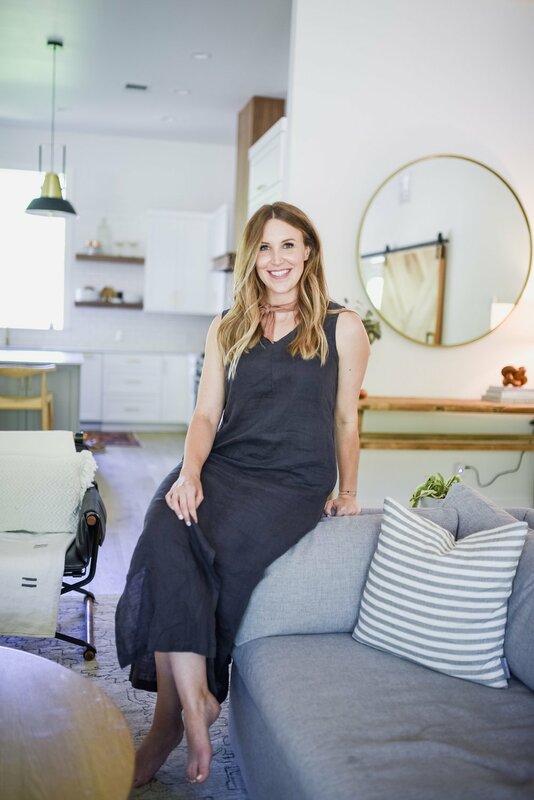 Although both wall-mounted installations were created with an office space in mind, the functionality was fully customized based on the lifestyles of these two creative and inspirational girl bosses! Natalie, with Mint + Maple, really wanted her pegboard to house the art supplies she used on a daily basis—from brushes to paints. After visiting her space, it was clear that she needed her supplies to be easily accessible and secure, which meant sourcing a variety of different containers that would fit in the pegs and on top of wooden dowels. It was also important for these to look cute with her colorful work space. This was quite a contrast from the pegboard I created for my good friend Pei who, although also needed functional storage space, wanted a space to showcase her adorable scissor collection. 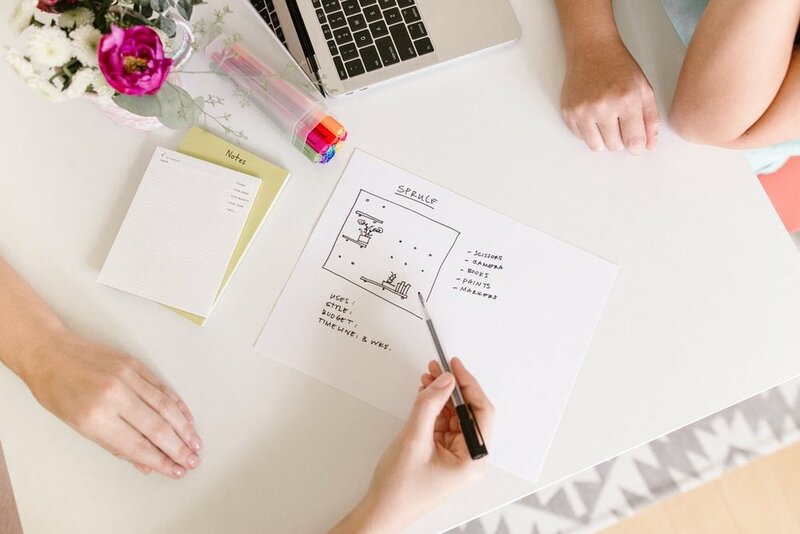 We also incorporated inspirational quotes, some greenery and artwork that would help motivate her on the days she’s working from home on all the fun things happening over at The Paper + Craft Pantry! This DIY oversized plywood pegboard featured larger dowels than a traditional board, which really complimented the modern + minimalist vibes of Pei’s office. See how they both turned out, below! 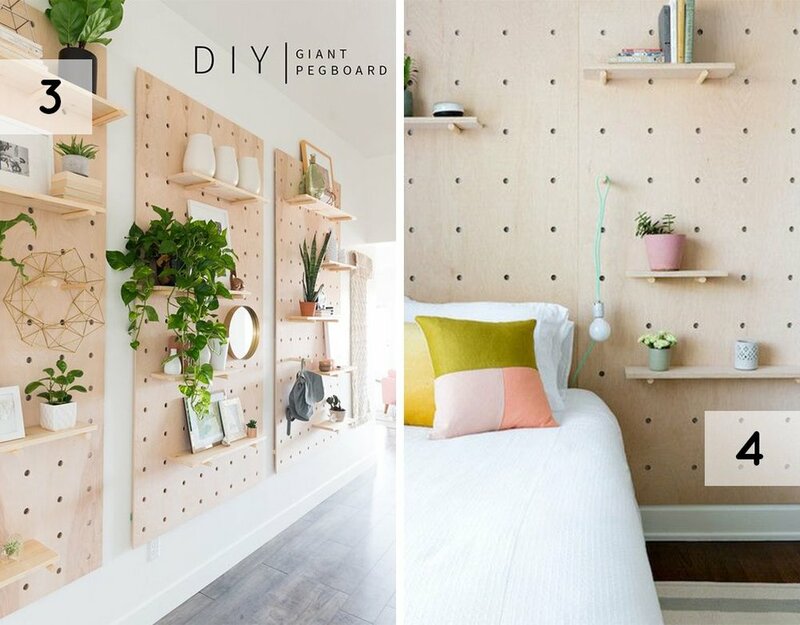 Looking For Other Unique Ways to Style a Pegboard in Your Home? 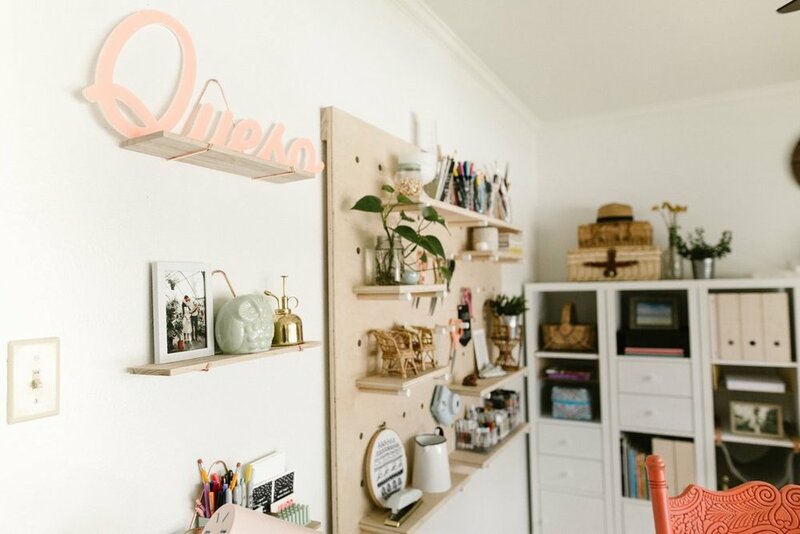 If you’re as obsessed with Pinterest as I am, you’ve probably stumbled across a few examples of how and where you can style a pegboard in your home. Here are a few of my favorites! This pegboard is super sized and I’m obsessed! It’s a great way to incorporate an entire art feature in a smaller living space while also allowing for ample storage. I love the idea of making a smaller D.I.Y. round pegboard to showcase your keepsakes and smaller knick knacks! The unique shape, I think, makes it a stunning take on a traditionally four-sided frame. I can even imagine making something like this into a diamond or triangle! This was the first image I ever stumbled across of the modern oversized pegboards. I love how she arranged 3 large pieces and made an empty space into a functioning entryway for the home. How cute are the pendant lights they hung from the pegs?! And the shelves double as the nightstands—super smart! Pegboards are seriously so versatile, and could work well in any room! After completing the two projects for Natalie + Pei, I was inspired to start sketching up ideas for a laundry room pet station pegboard for my new home. The main goal is to find a way to mount the food and water bowls for my dog, Ru, and cat, Genevieve. These fur babies have already completely taken over this space... so, by getting everything off the ground, I'm hoping the room will feel a little less cluttered. Stay tuned for a DIY pet station pegboard update on the blog, soon!